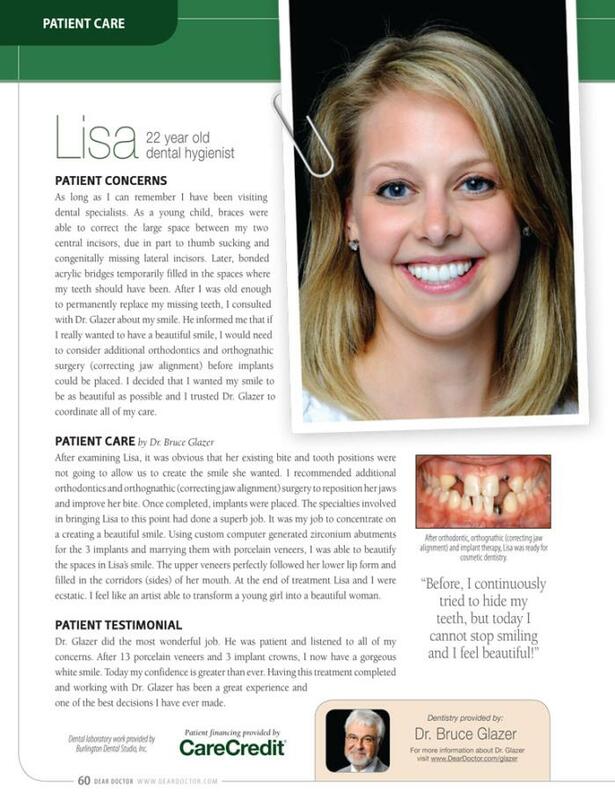 Read about Lisa’s Smile Makeover below. Dr. Glazer featured on Dear Doctor. 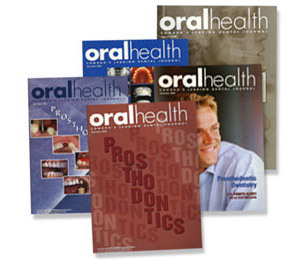 To view the PDF files, you will need Acrobat Reader.